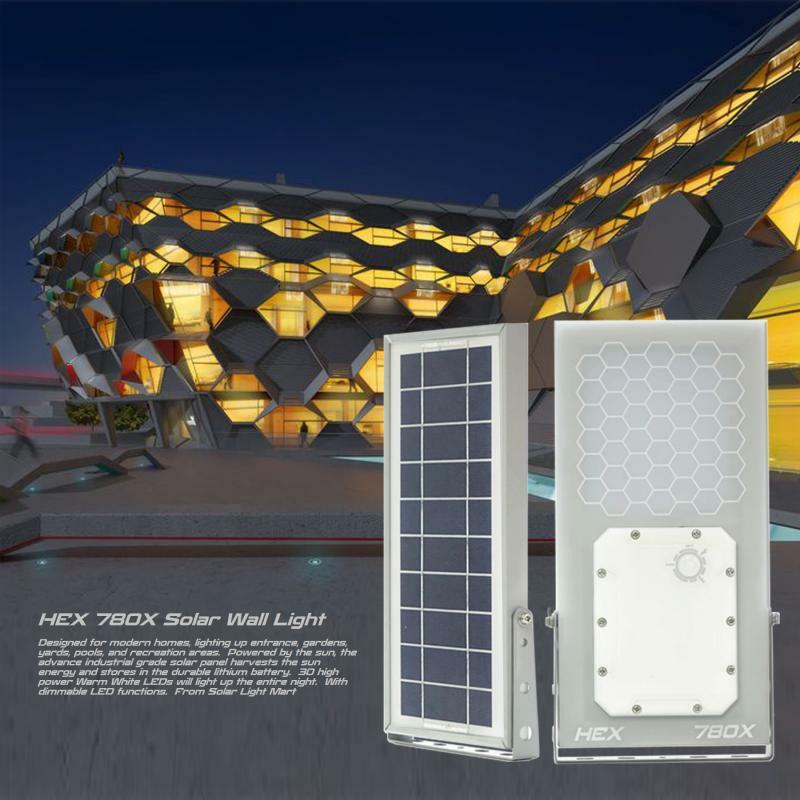 The HEX 780X Solar Wall Light come with large industrial garde solar panel, using latest high power Nichia LED that is 780 times brighter than any premium solar wall lights in the market. 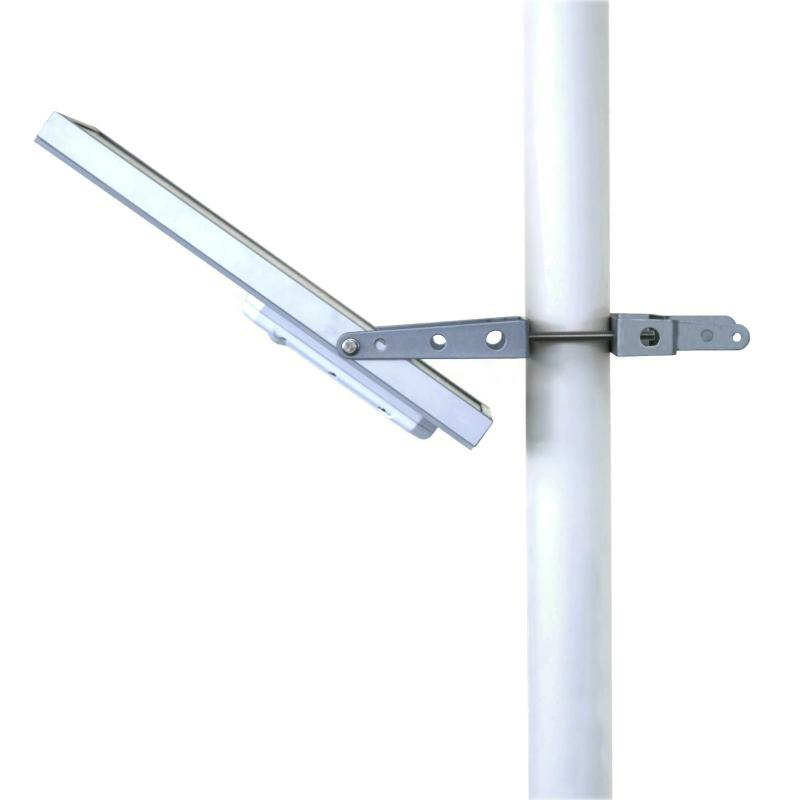 This unit has an advance dimmer capability and designed with 30 units warm white (2,800K) Nichia LED. 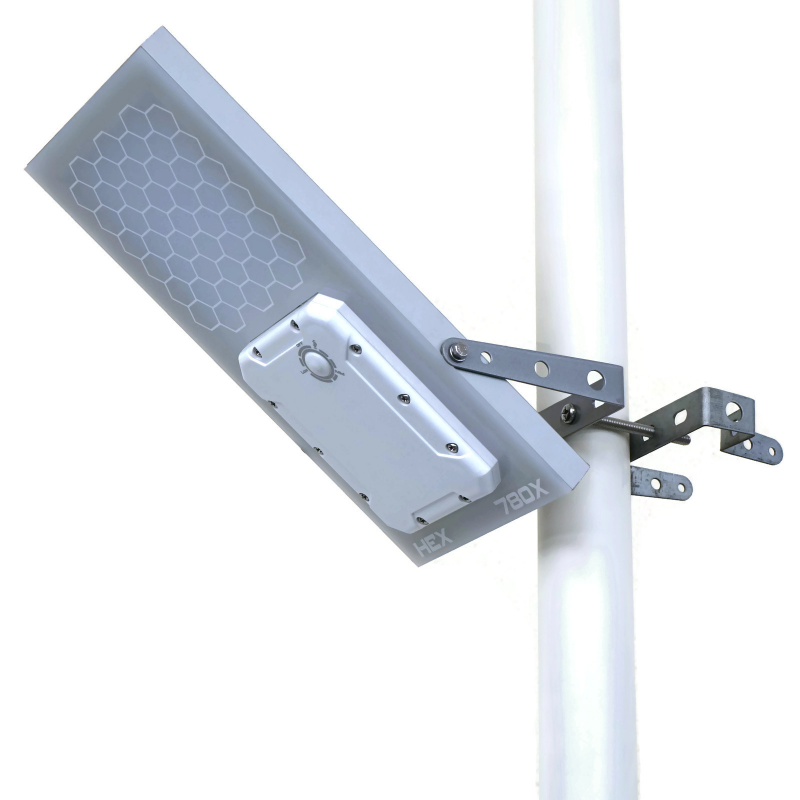 Traditional solar wall lights put out 1-5 lumens, but these put out an astounding 975 lumens per fixture! 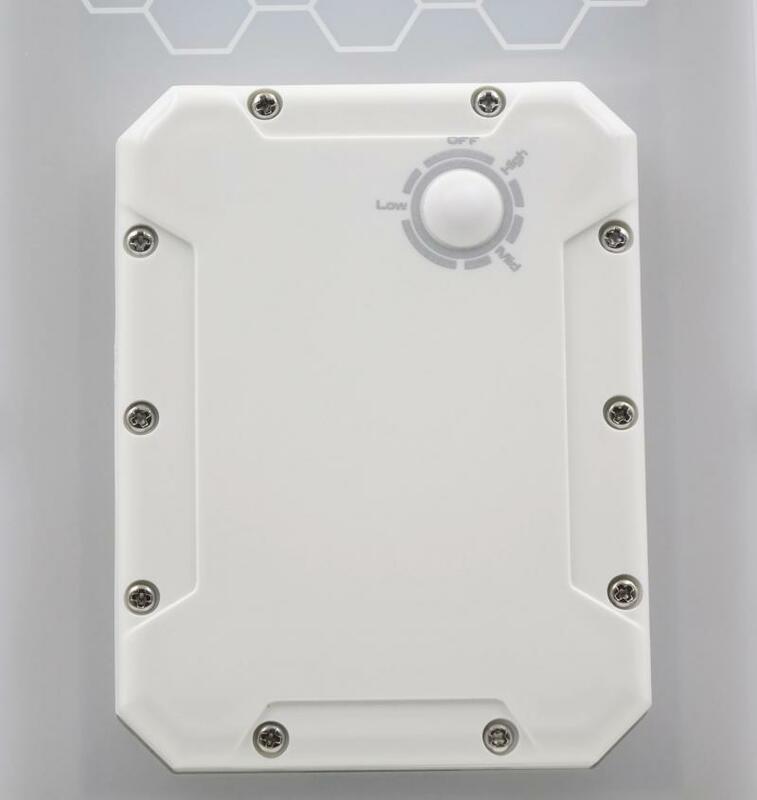 They're our brightest solar wall light listed as 780 times brightness! 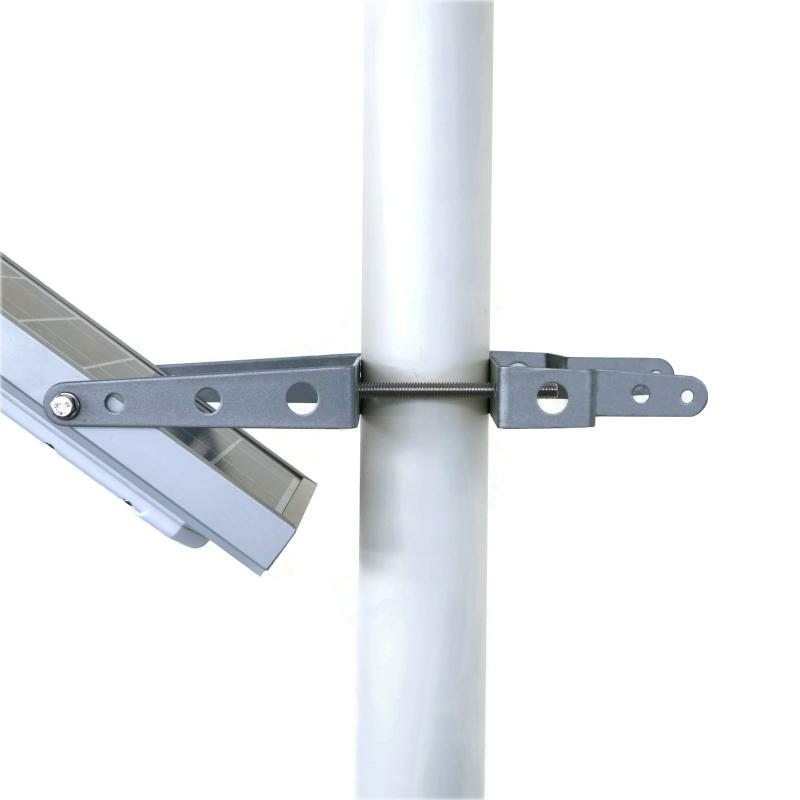 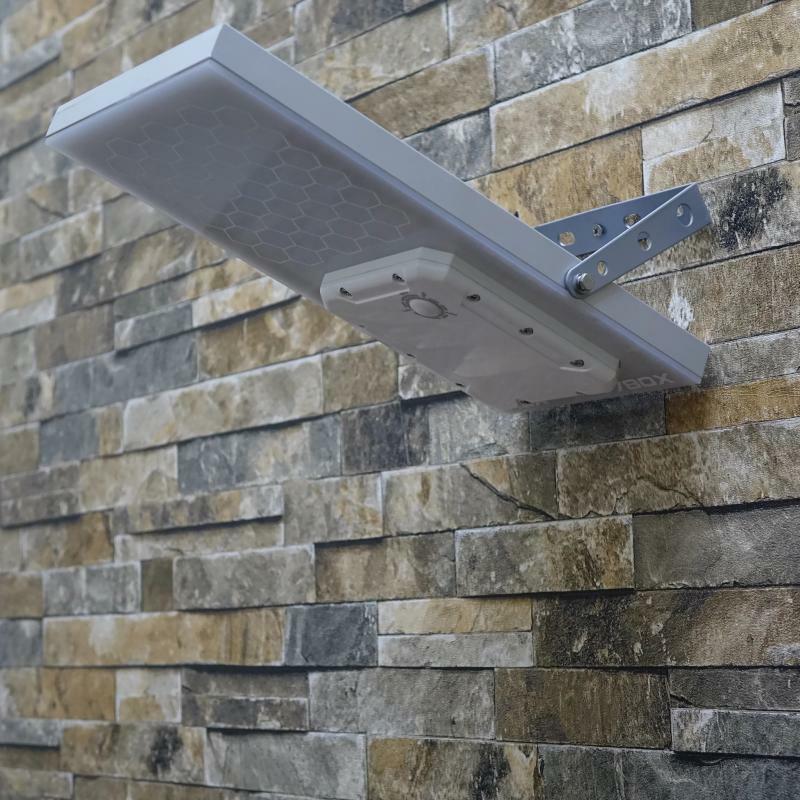 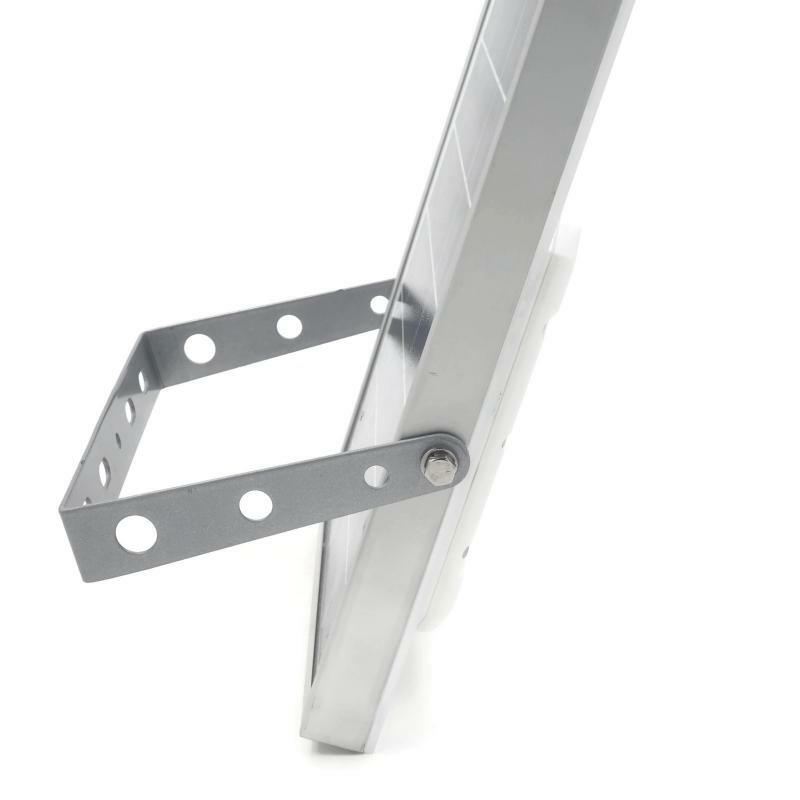 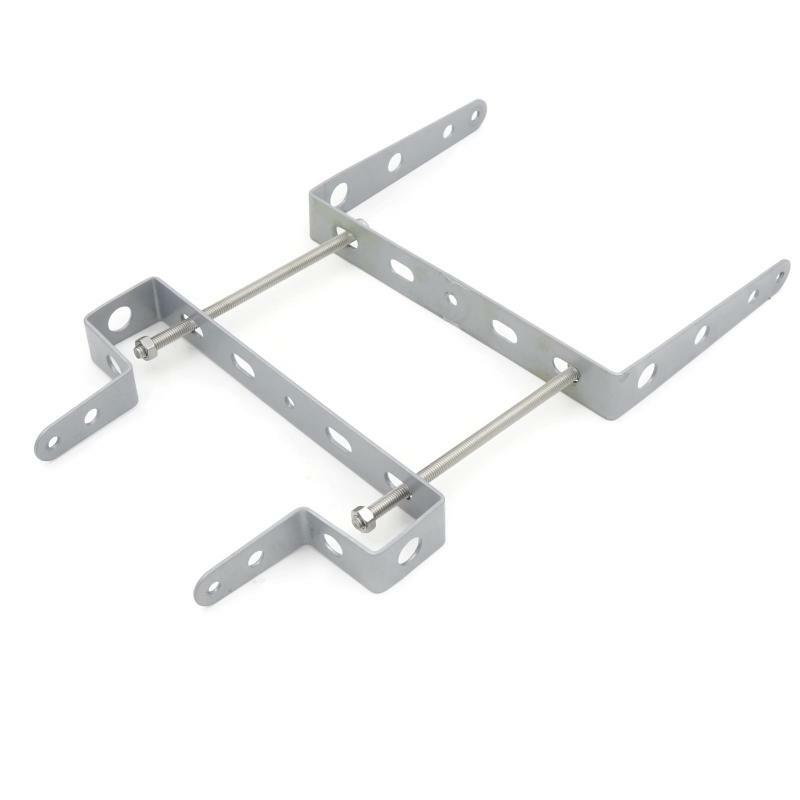 Each purchase gives you an aluminum wall light fixtures with wall mounting bracket, perfect for walls, yards, pillars and outdoor structures. 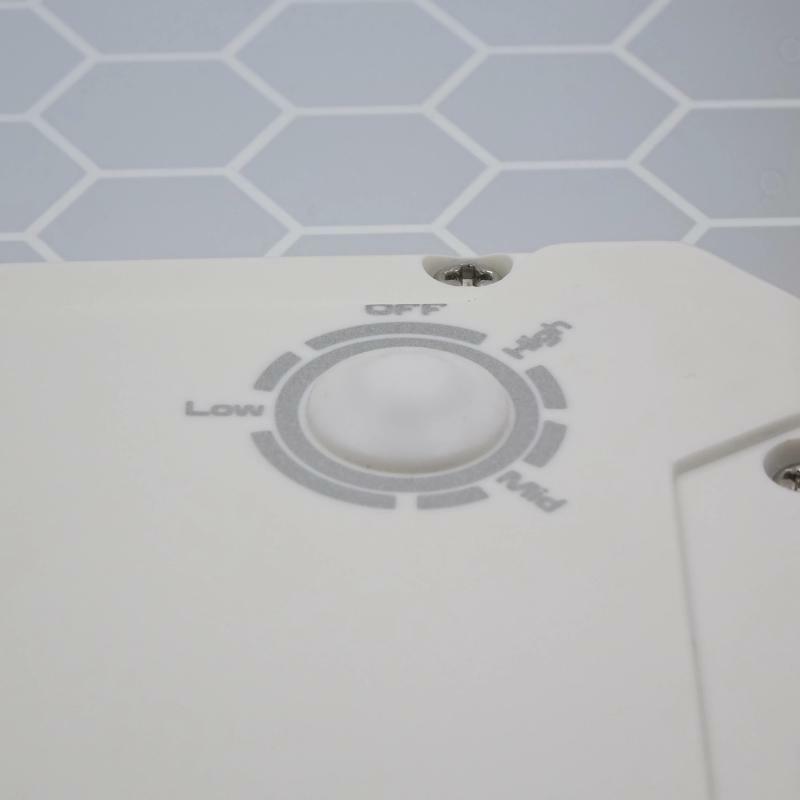 The unit comes pre-assembled with pre-charged Lithium batteries (for long life). 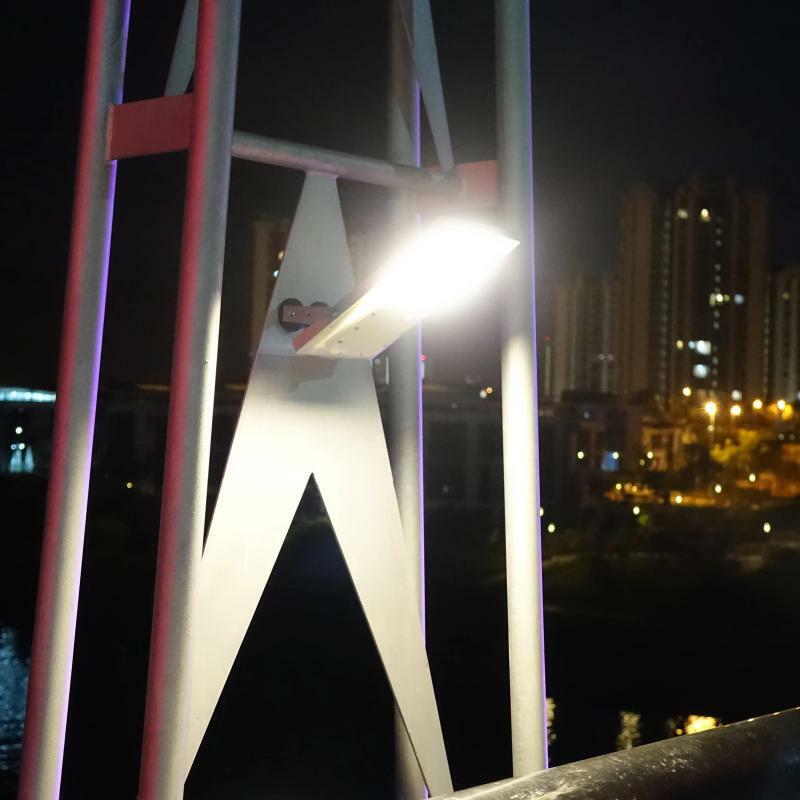 The solar wall light runs 7-12 hours on a full charge, depending on your sunlight condition and location. 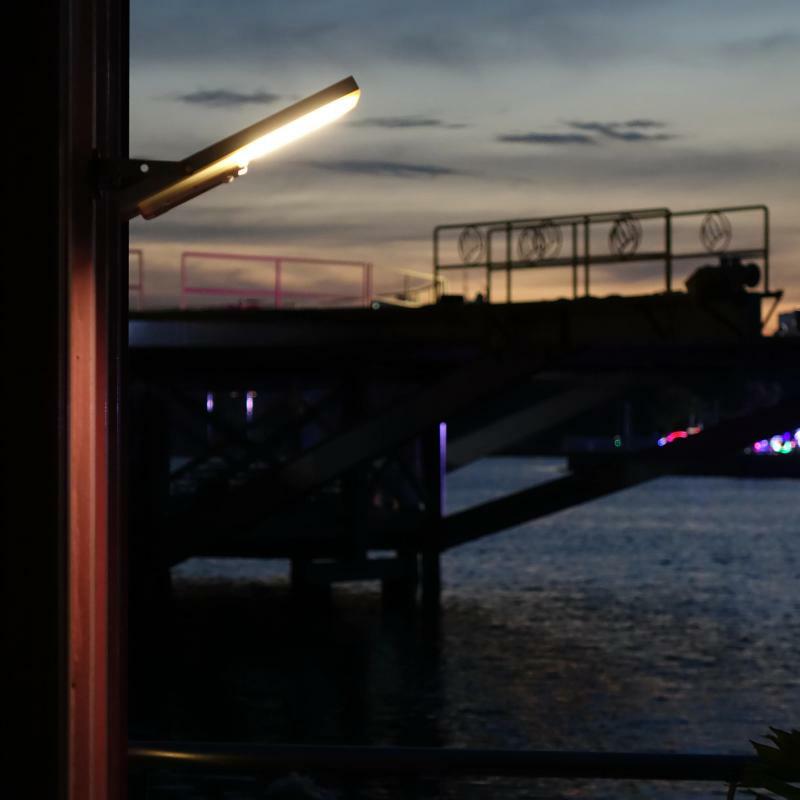 Our solar wall light is a portable light fixture composed of a LED lamp, a photovoltaic solar panel, and a rechargeable battery. 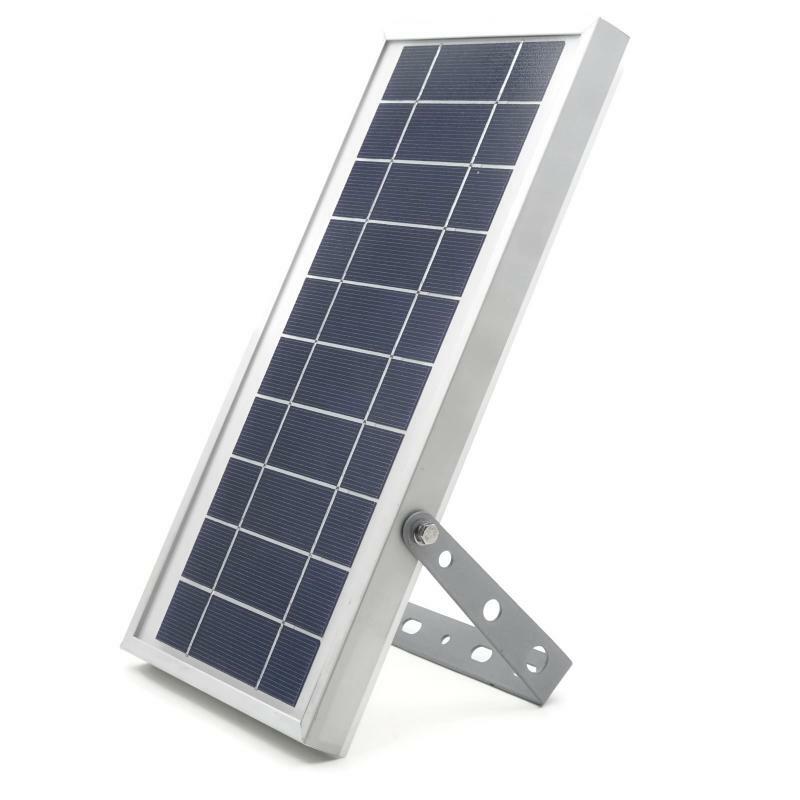 Solar panel recharges the battery with sunlight during the day. 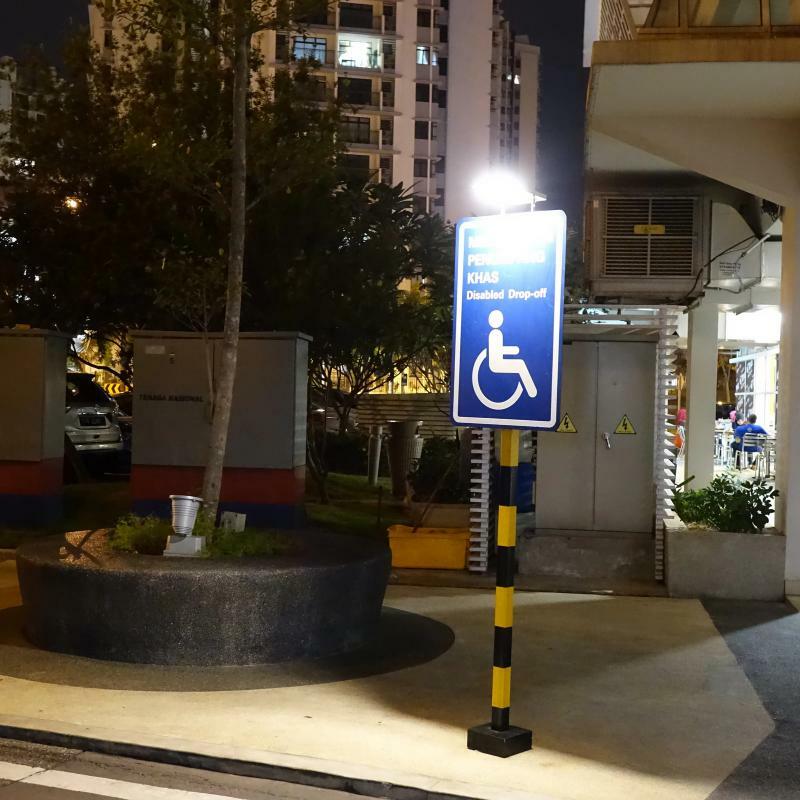 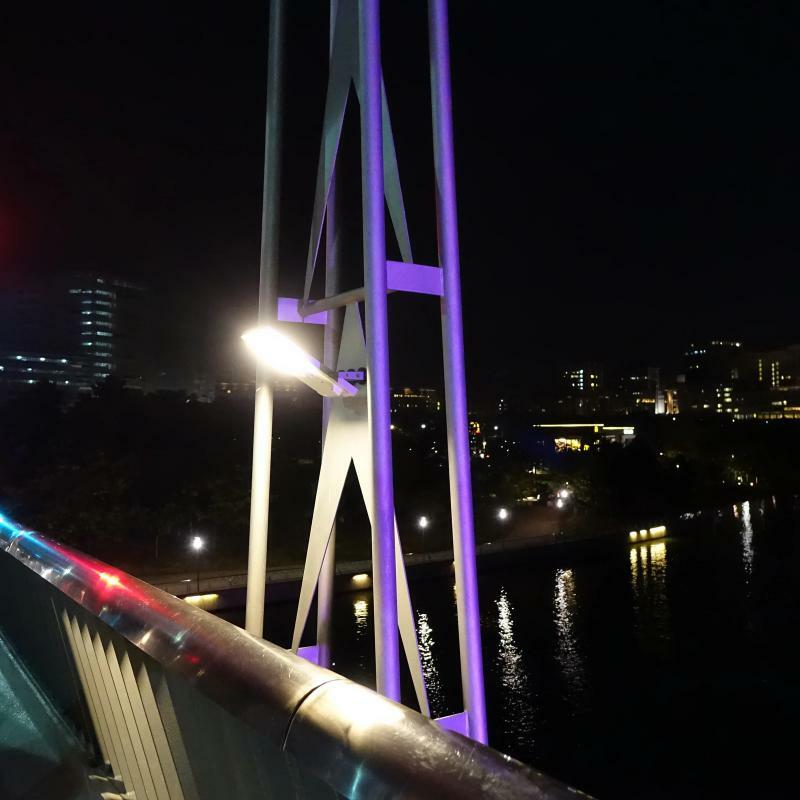 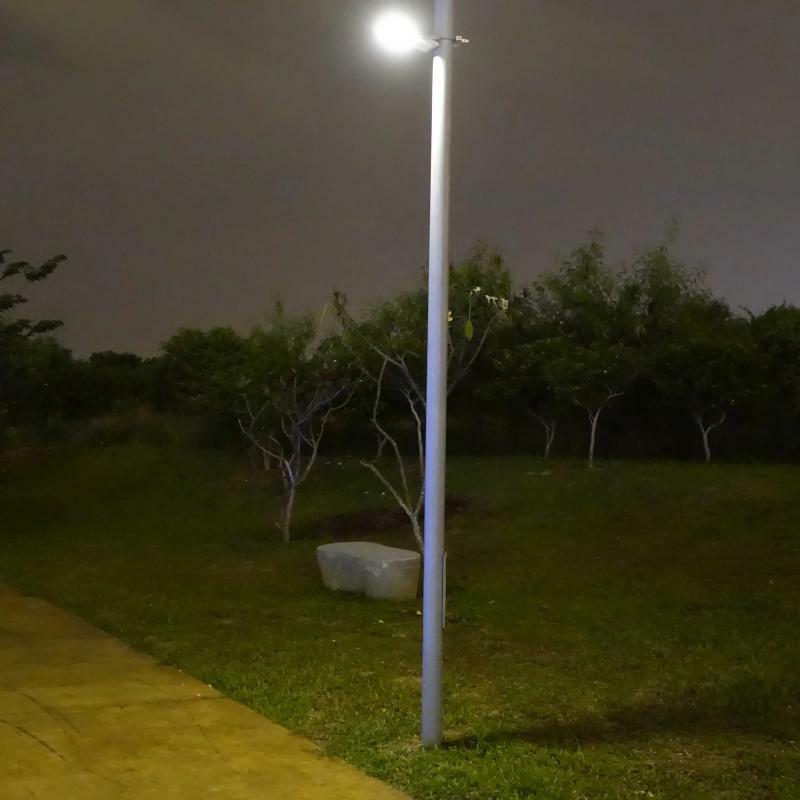 At dusk, the solar light turns on automatically and remains illuminated overnight. 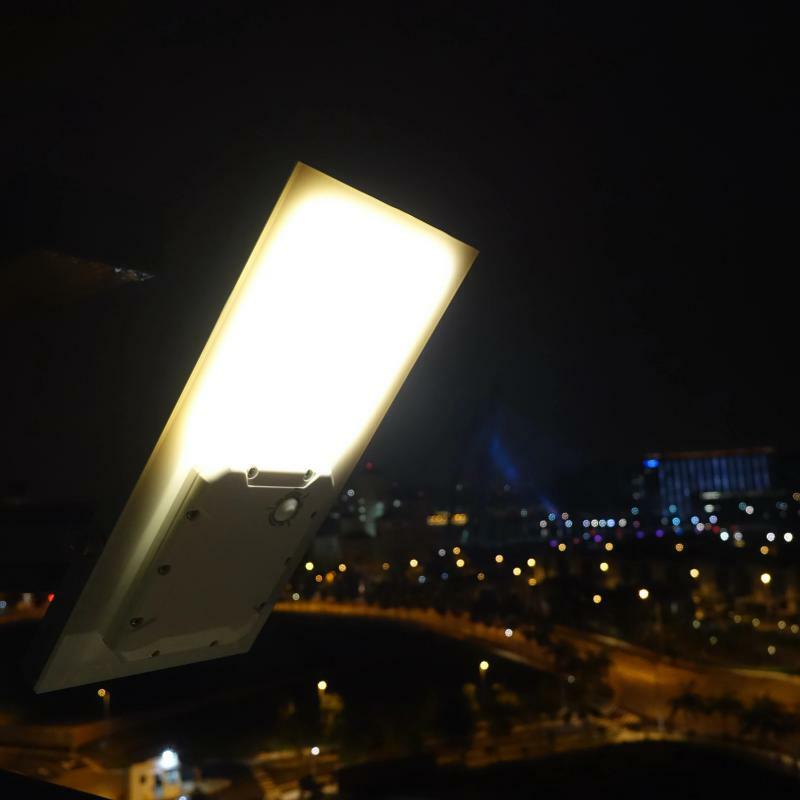 The duration of illumination at night depends on how much sunlight the solar panel received during the day. 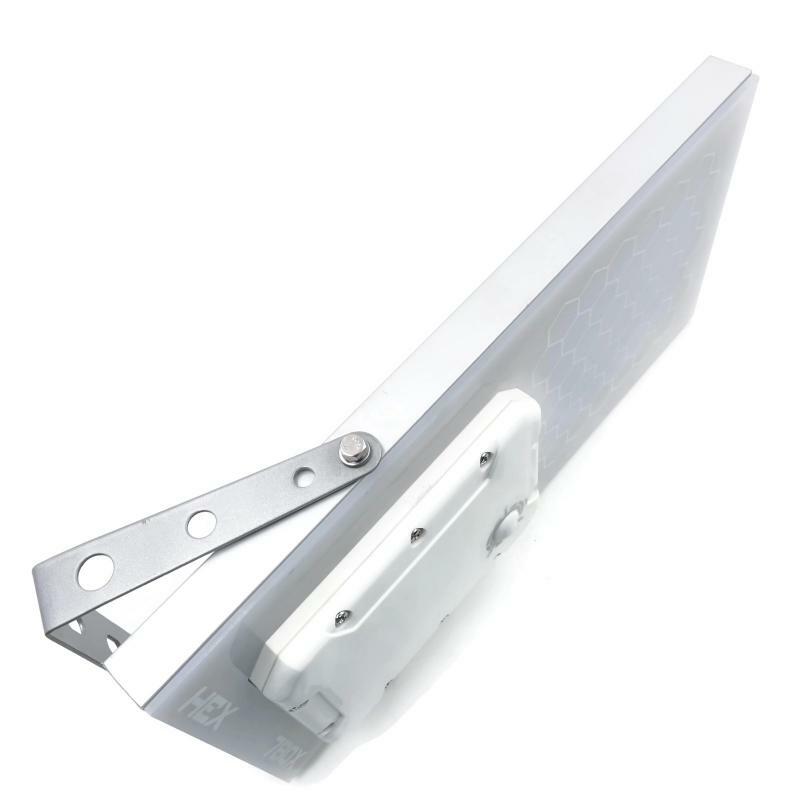 The lithium rechargeable battery can be easily found in our stores. 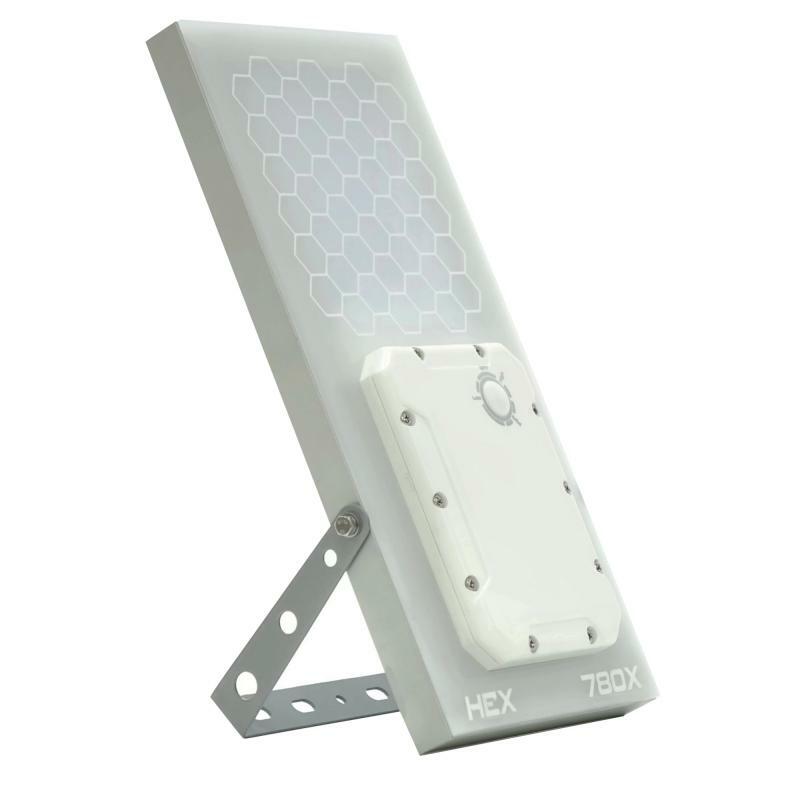 Our HEX 780X Solar Wall Light are brighter because they put out more LUX than regular solar wall lights. 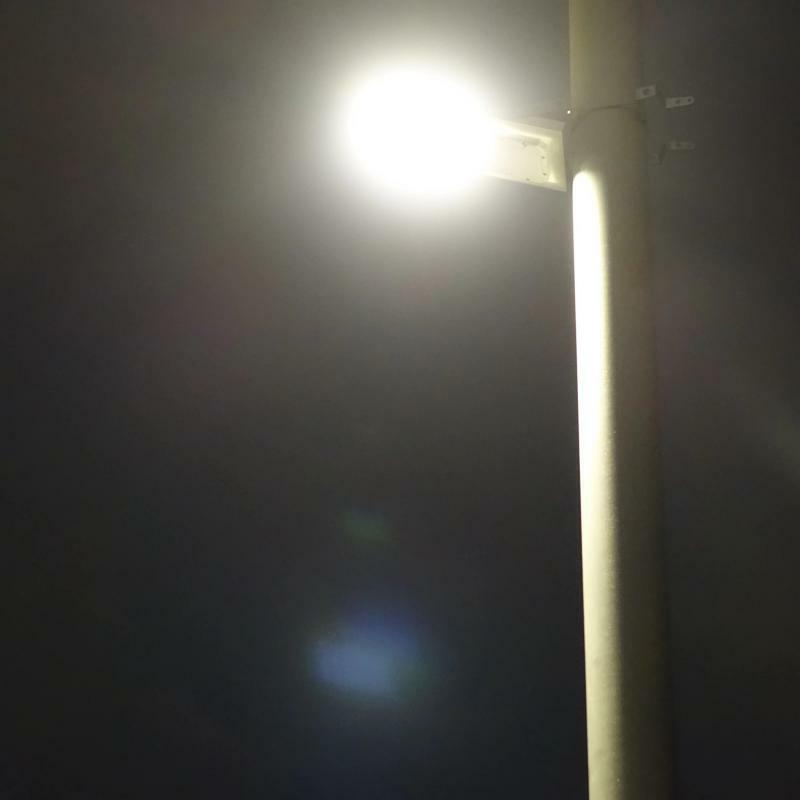 LUX is the measurable amount of light that falls on the ground from a lamp. 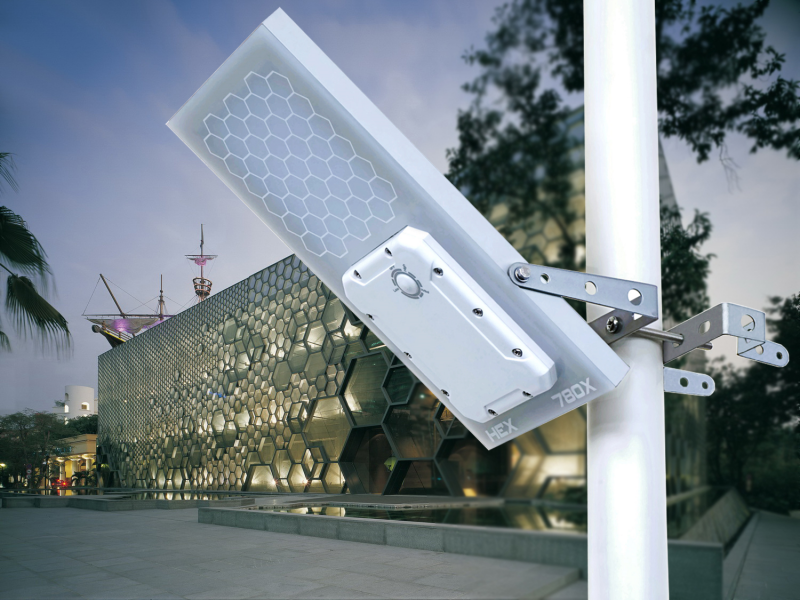 The HEX 780X Solar Wall Light take all design factors into consideration to give premium light output. 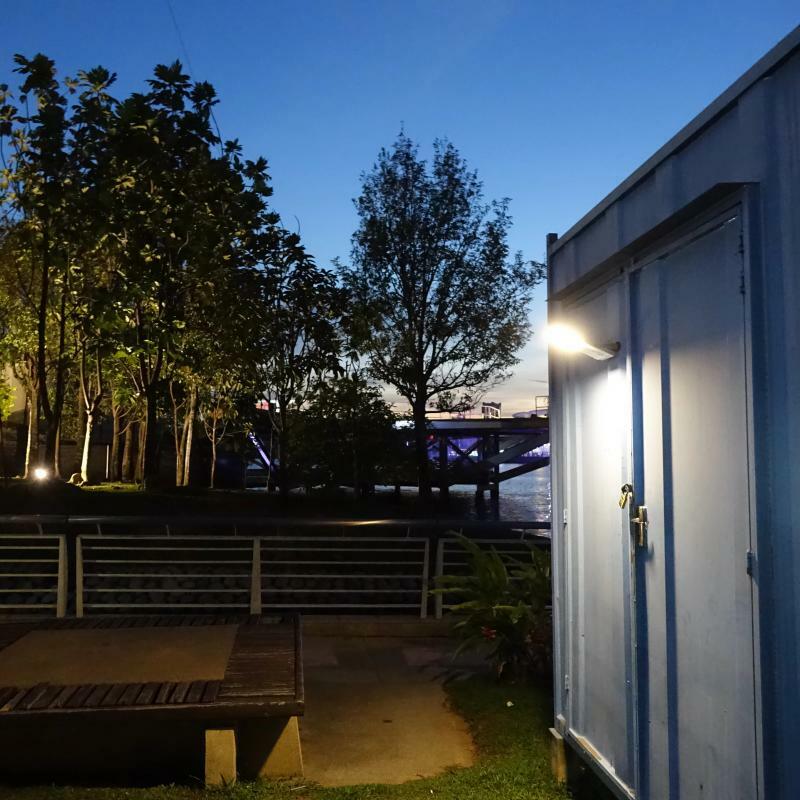 We don't just stop at the lumens. 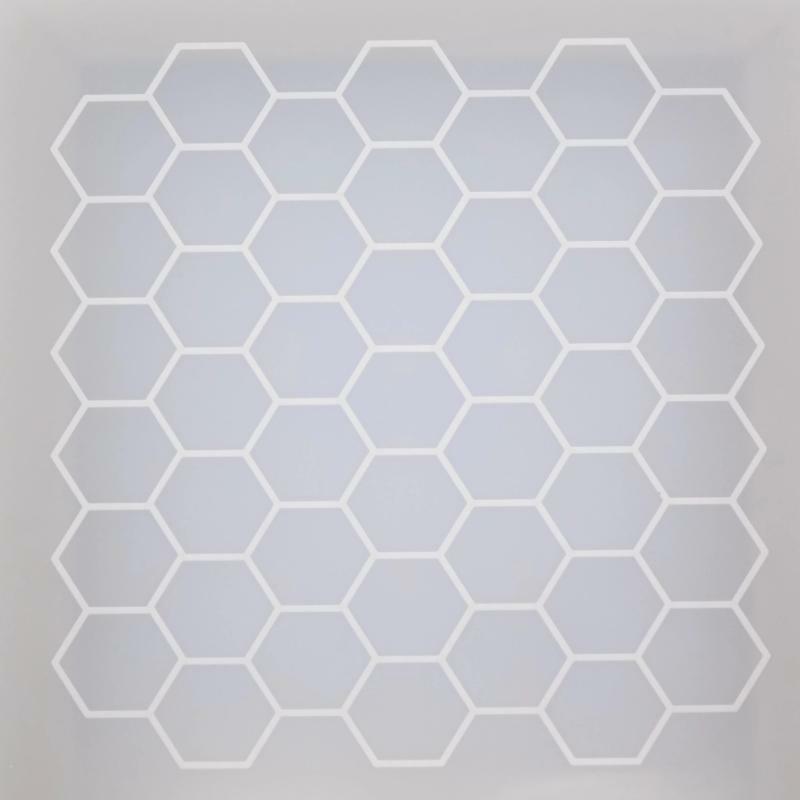 We consider the solar panel, circuit design, batteries, LEDs, and diffuser design to attain the greatest LUX possible. 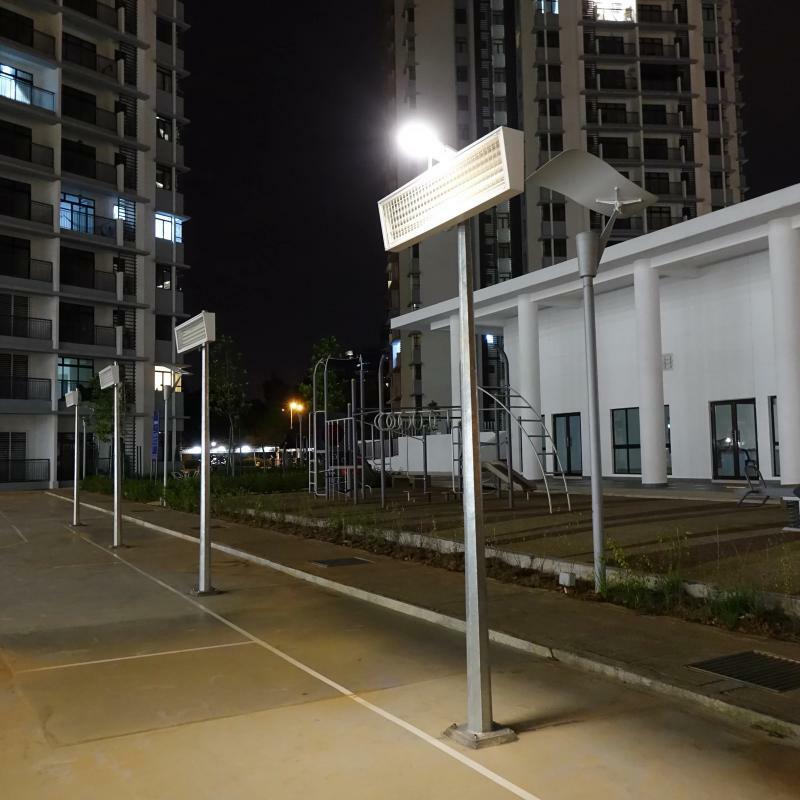 ﻿The HEX 780X Solar Street Lights (SLM65730SL) designed for commercial quality lighting systems, residential streets, parking lots and security lighting using high quality of solar systems. 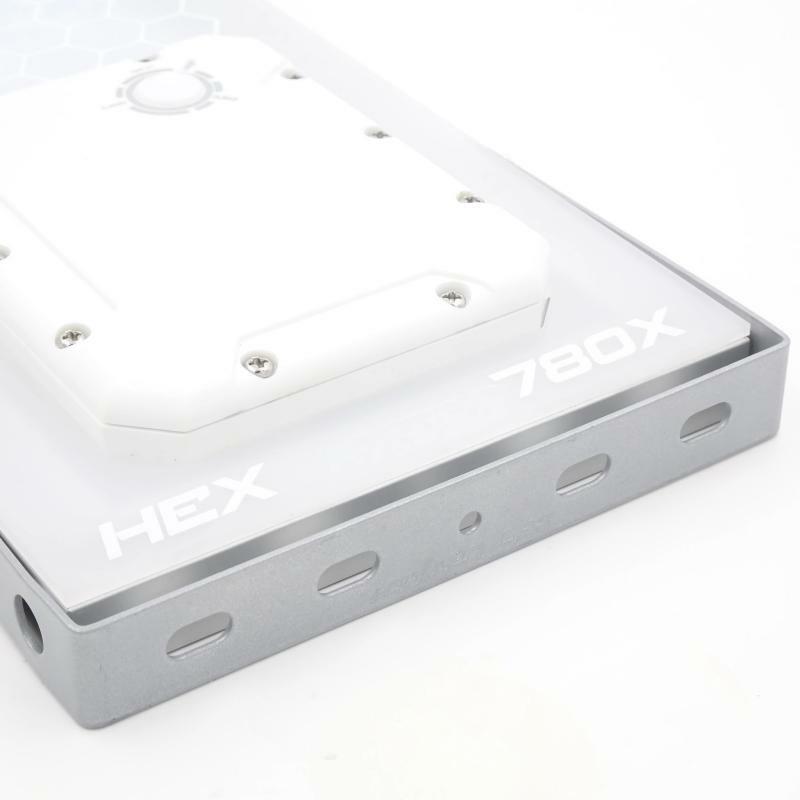 Trench Wiring – with the HEX 780X you do not need to run underground wire from the nearest electrical transformer to your lighting system. 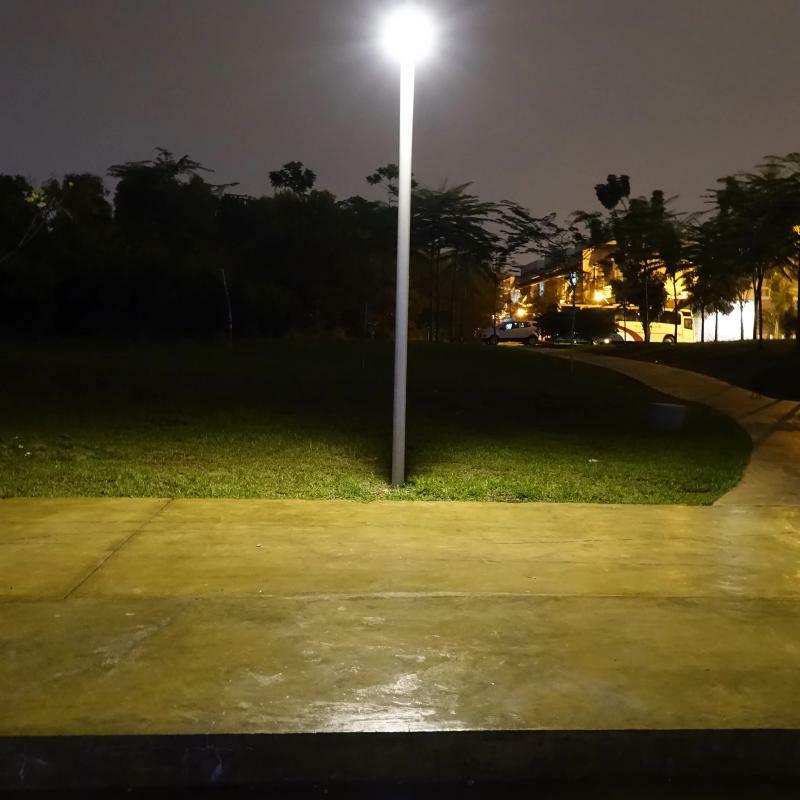 Trenching – Because the HEX 780X is a completely standalone, self-contained Solar Street Light System, you do not need to pay the additional costs of digging trenches for your underground wiring. 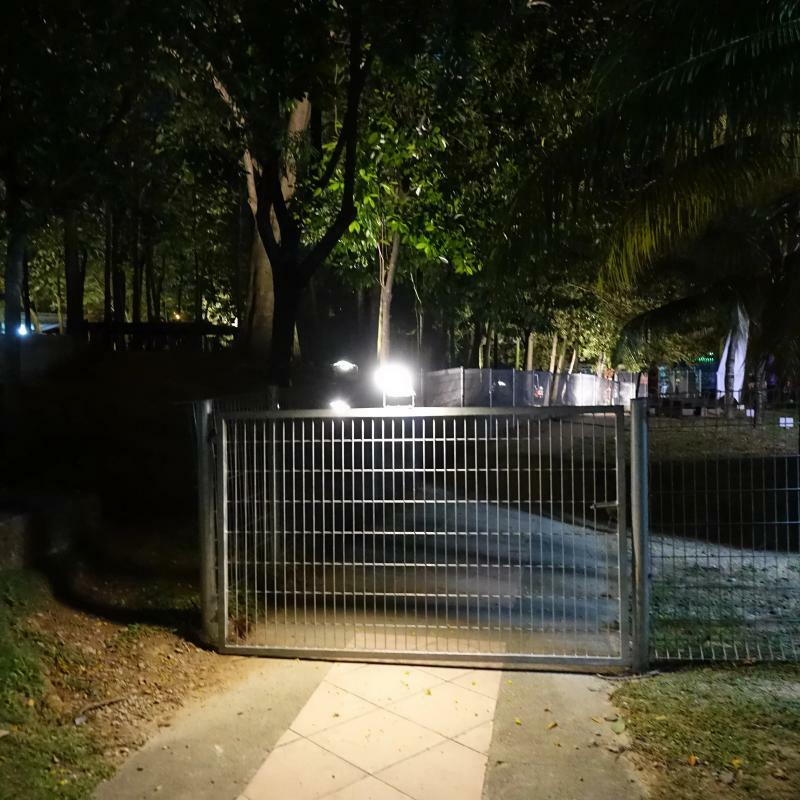 Replacement Landscaping – Because you do not have to trench to install the HEX 780X, there is no additional cost for replacing and repairing the ground that is torn up during the trenching process. 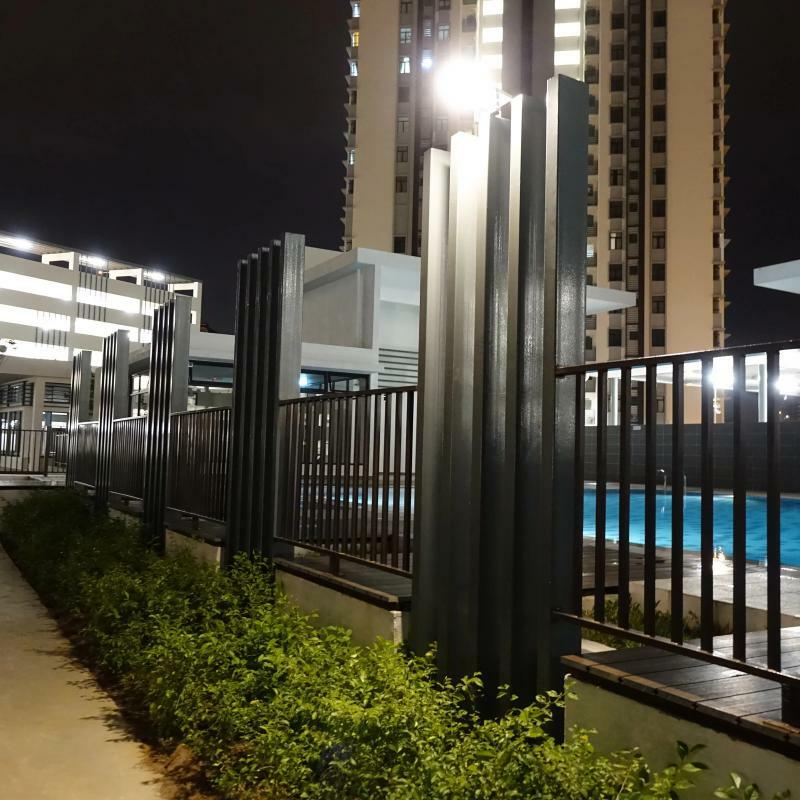 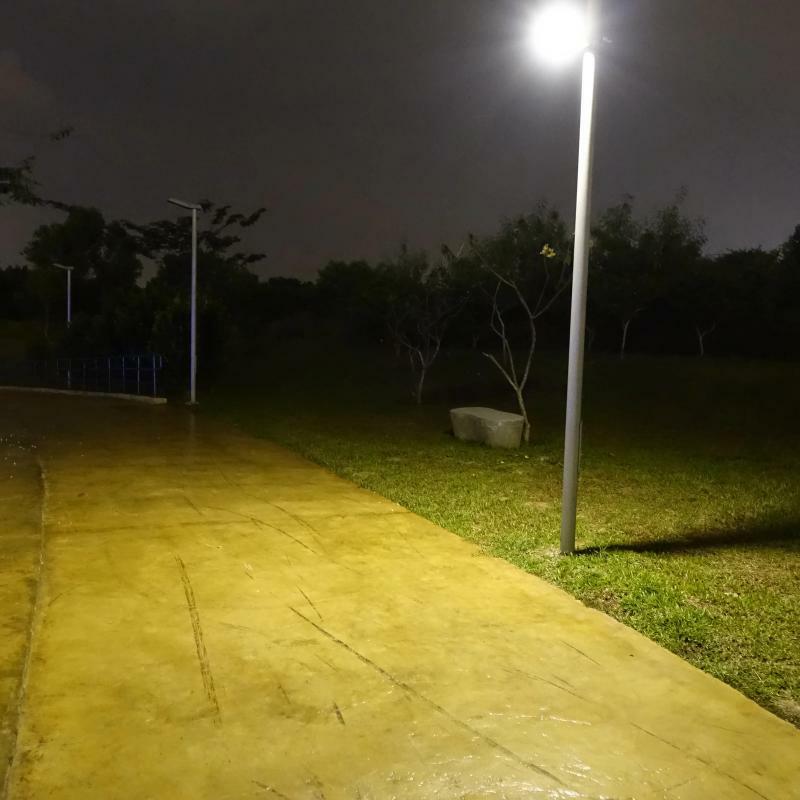 Land Usage Rights – With no need for external wire connections, etc, the HEX 780X allows you, the outdoor user to provide consistent, affordable lighting to your lighting locations without the need to negotiate with property owners to use their property for underground wiring and landscaping. 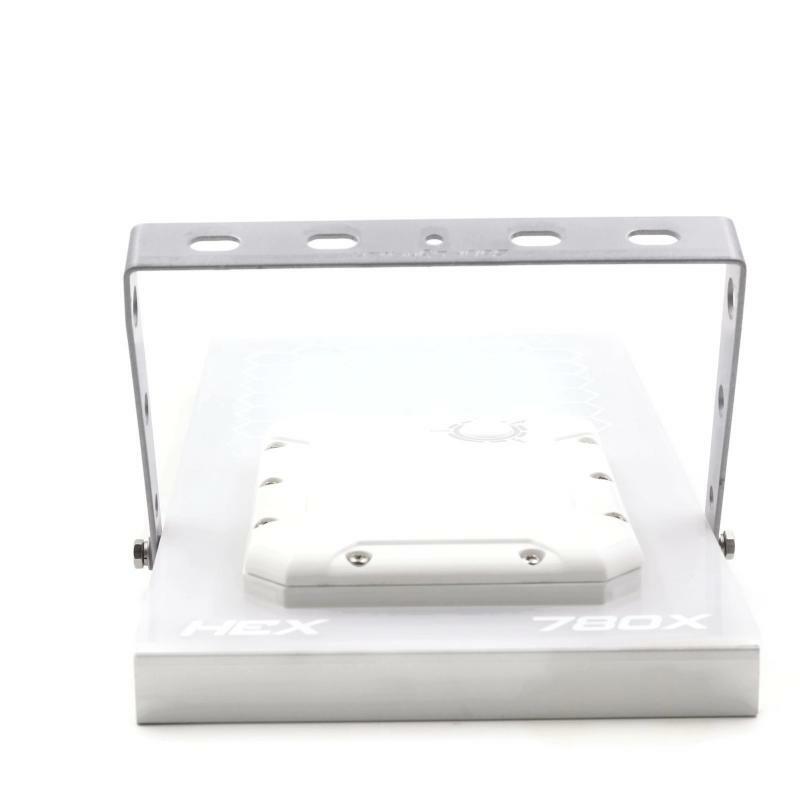 No Electric Meter – With the HEX 780X there is no need to meter your lighting system. 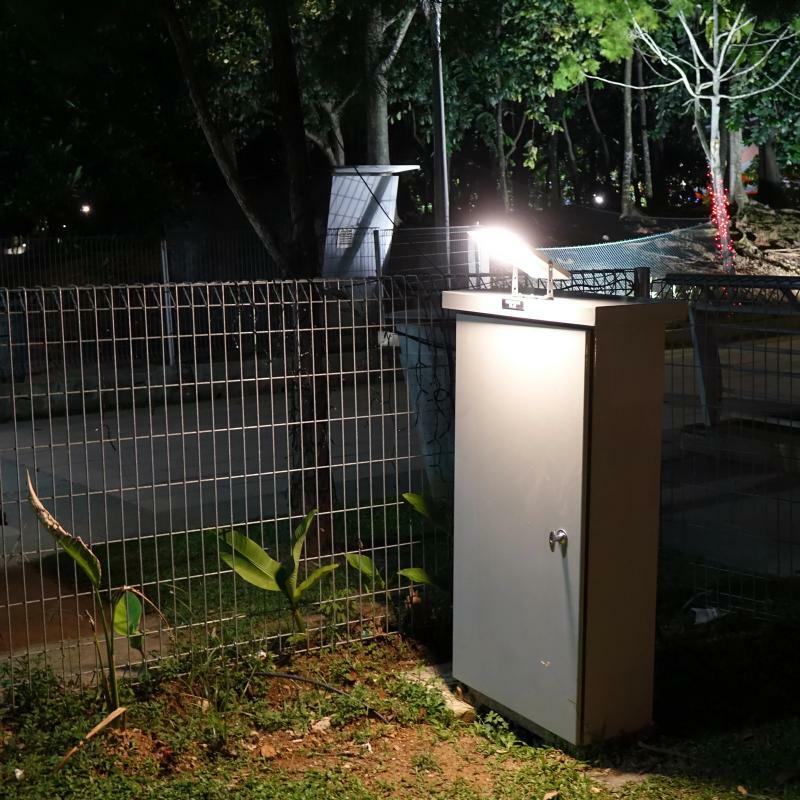 This means you save the cost of purchasing and installing a meter, and the electrical connection fees. 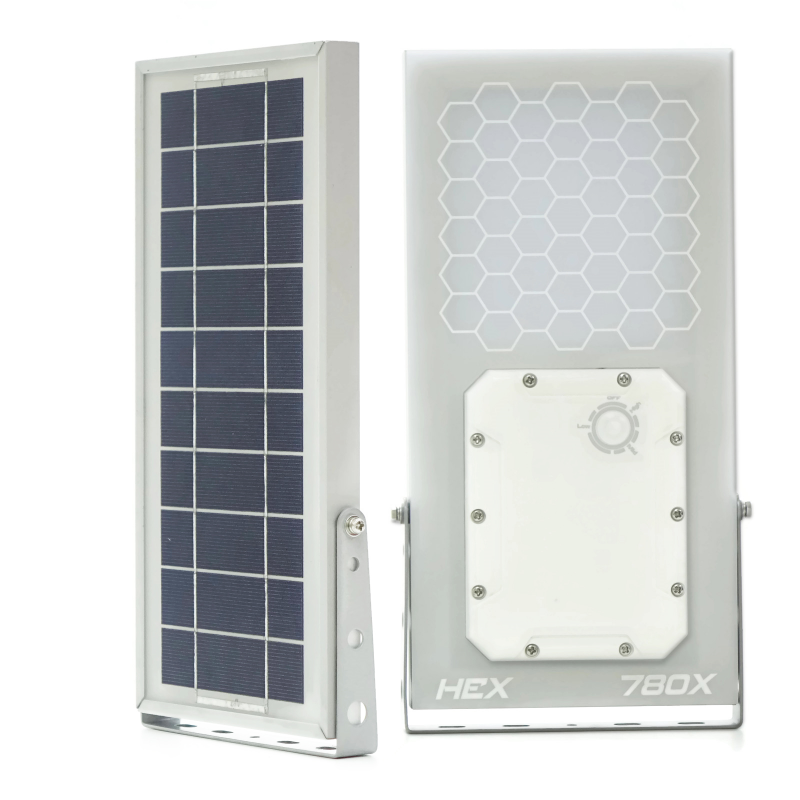 No Electric Usage and Demand Charges – Because the Alpha 780X is entirely Solar Powered, you don’t need to pay for electrical usage. 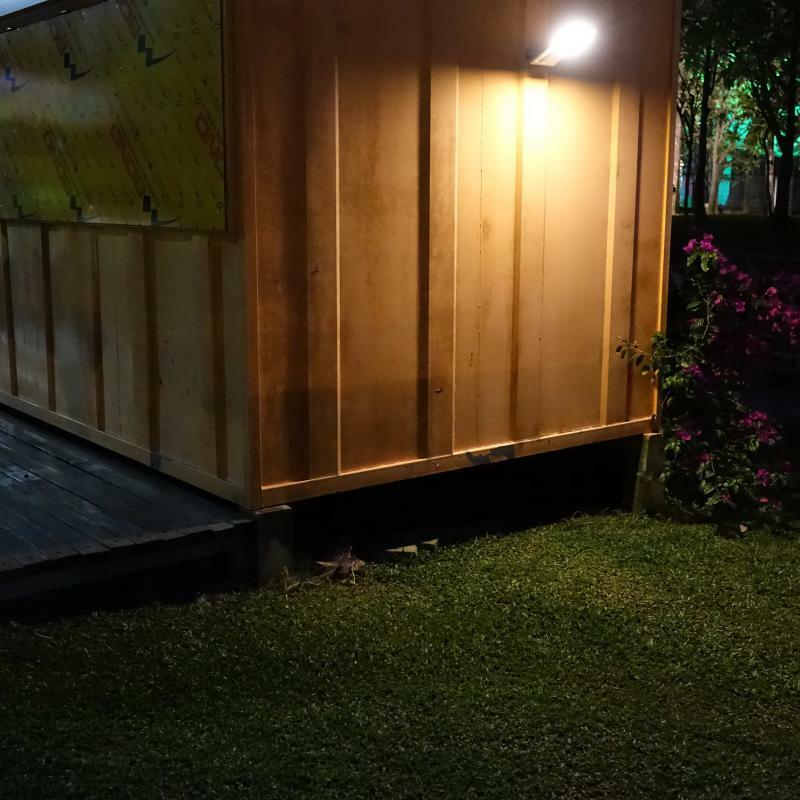 Customized and powered by 6 watts high efficient super cell solar panel.